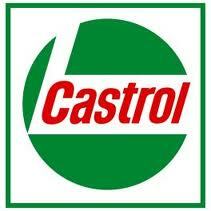 Lubricants, Gasoline, Diesel fuels at competitive prices. Since 1962, Davis Oil Company of Dothan, Inc. has been dedicated to serving both farm and commercial customers in the Wiregrass area. 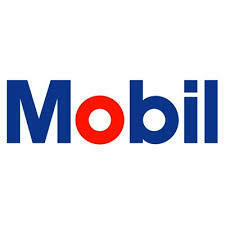 We strive to provide top quality lubricants, gasoline and diesel fuels at competitive prices. We believe that our valued customers are the reason for our success. Whether large or small, each customer is a part of the foundation that has made us what we are today, as well as what we will be in the future. Therefore, we are committed to offering excellent customer service, prompt delivery and product support after the sale. 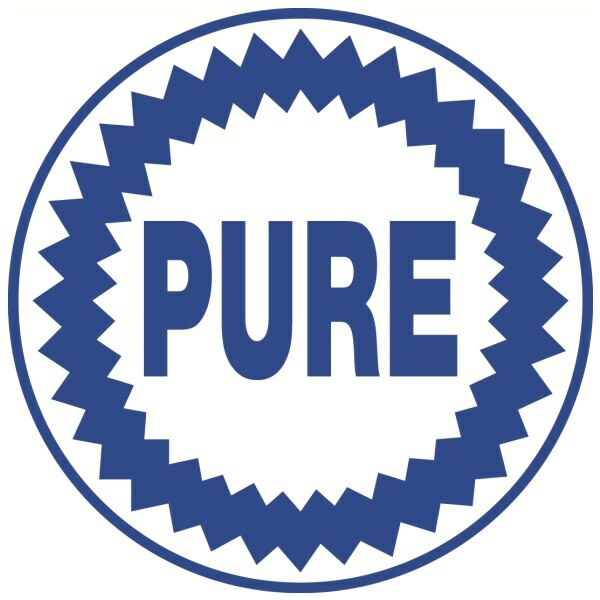 Major fuel brands sold include: Pure. 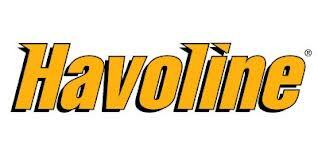 Major lubricant brands sold include: ConocoPhillips 76, Kendall, Mobil, Castrol, & Havoline. We also carry antifreeze, methanol and solvents.